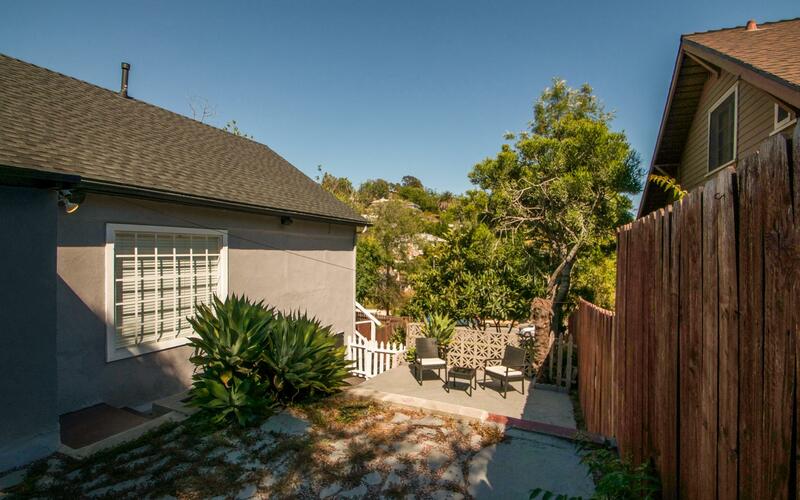 Travel up the steps to your hillside oasis in the heart of Silver Lake, LA’s hippest neighborhood. 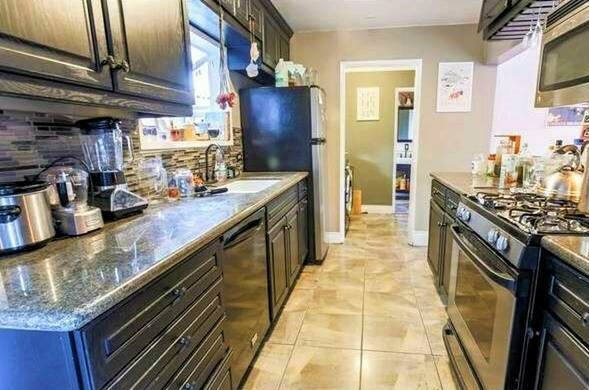 This charming duplex has an open plan layout and is the epitome of urban living! The property includes a 2 bedroom + 1 bath house on the main level AND an additional downstairs studio with full bath. The light-filled interior features granite counters in the kitchen, laundry area & mud room, and wood flooring throughout. The downstairs studio has a separate entrance, bath & kitchenette that is great for privacy or rent it out for extra income! Outside the multi-level patio spaces are surrounded by eco-friendly landscaping with views of city lights twinkling above the treetops. 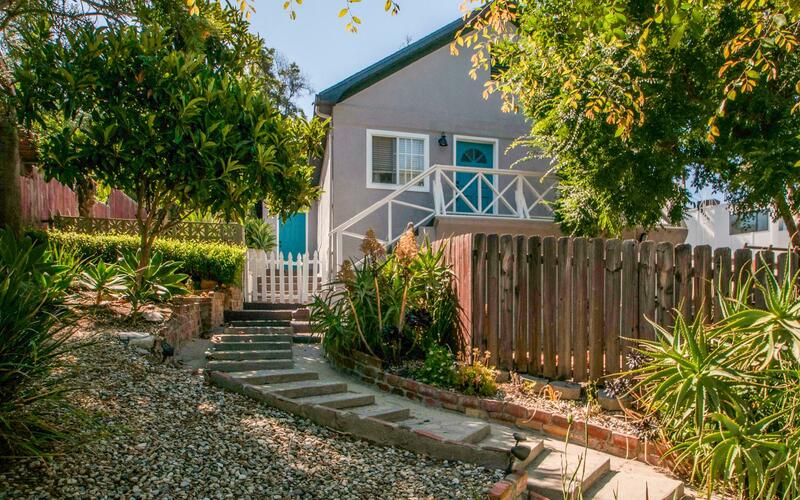 The property is ideally situated just blocks from the Silver Lake Reservoir, Meadow Park and dog park putting outdoor activities at your doorstep! 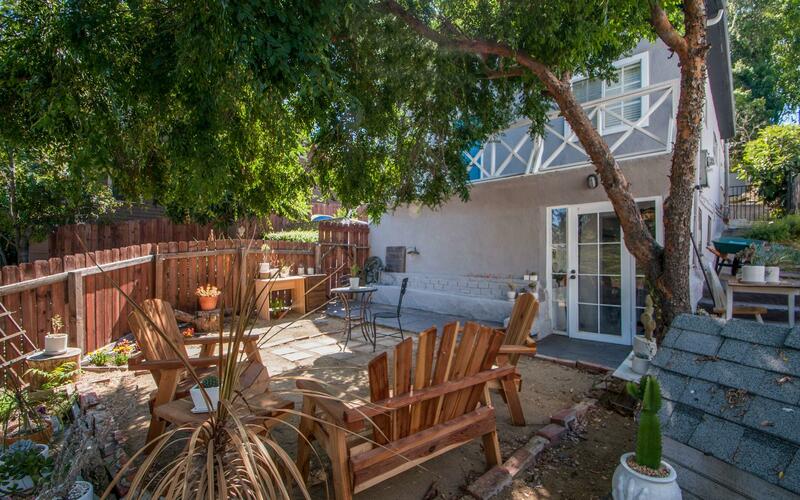 It is also near Silver Lake’s trendy shops, eateries, and coffee houses on Silver Lake Blvd and Glendale Blvd. And of course the new Whole Foods 365 is just down the street! 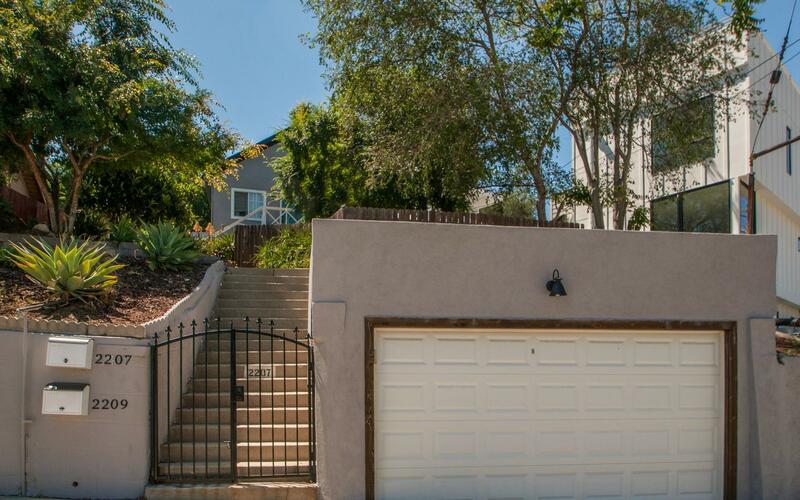 This amazing duplex has been thoroughly remodeled with new roof, new paint and wood, refurbished garage, and new sewer piping. 4.3% Cap Rate. Both units are currently rented – please do not disturb tenants! Drive by only. 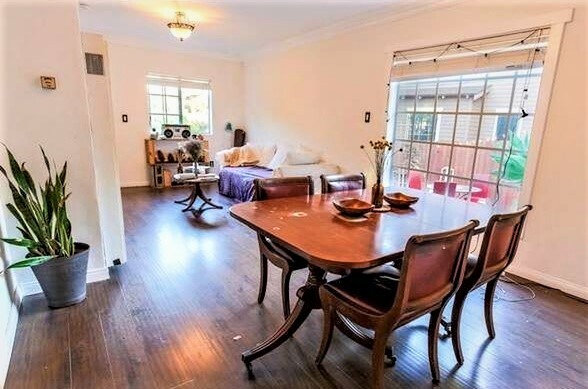 Contact listing broker Will Tiao at (323) 363-1096 or email will@tiaoproperties for more details or to make an offer.